NBCKenneth Parcell, a page from NBC’s ’30 Rock’. Yes, you read that right. With about 7,000 applicants fighting for 60-85 openings, the National Broadcasting Company’s page program is more selective than becoming an elite member of the US military or being admitted to one of the world’s most prestigious colleges. 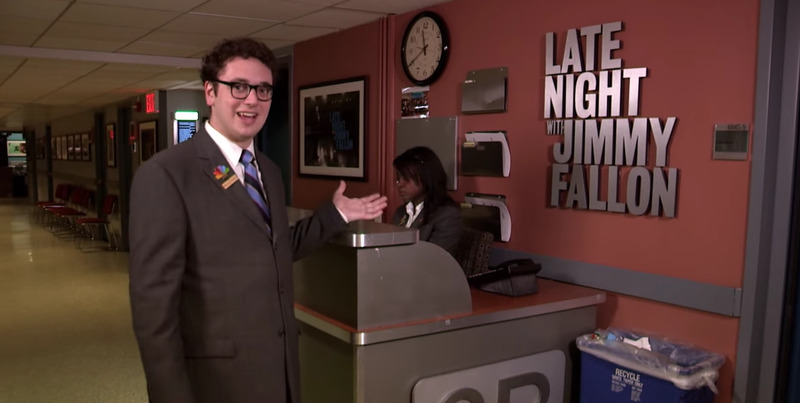 The Tonight Show Starring Jimmy Fallon via YouTubeBooner the Page gives a backstage tour of Late Night with Jimmy Fallon. 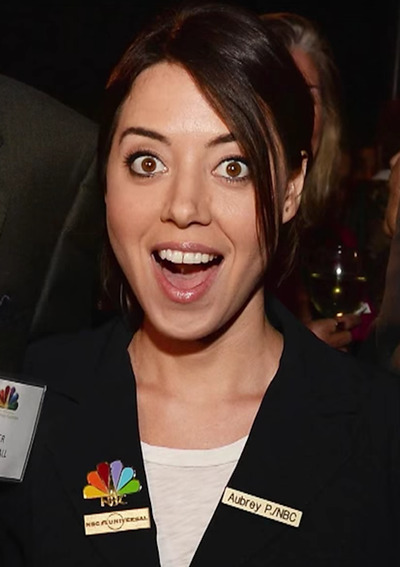 Pages work for different departments, such as the Syfy channel, within NBC’s network. These representatives of the network are on year-long rotations which act as the stepping stone to other entry level positions within NBC. Although they perform their intern-like duties for their respective department, they are better known for their public relations responsibilities, such as giving out tours of the studio and ticketing. 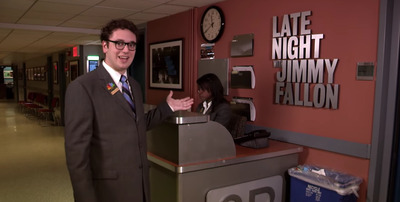 Wearing suits from Cintas with the NBC’s infamous peacock badge, these enthusiastic individuals are the face of the the network, both metaphorically and literally — they can often be found at the elevator doors greeting guests and celebrities. TODAY via YouTubeAubrey Plaza as an NBC page. Established in 1933, this highly competitive program gave those who were interested in the entertainment industry a sample of what it was like to be behind the camera, or even in front of it. Notable alumni include TV personality Regis Philbin and former Walt Disney CEO Michael Eisner. It even managed to produce actors and actresses such as Bruce Willis and Aubrey Plaza. Although entry into this coveted program and some of the humble tasks it entails can be daunting, there is a silver lining — about 70 per cent of pages have offers from the network at the conclusion of their rotation. 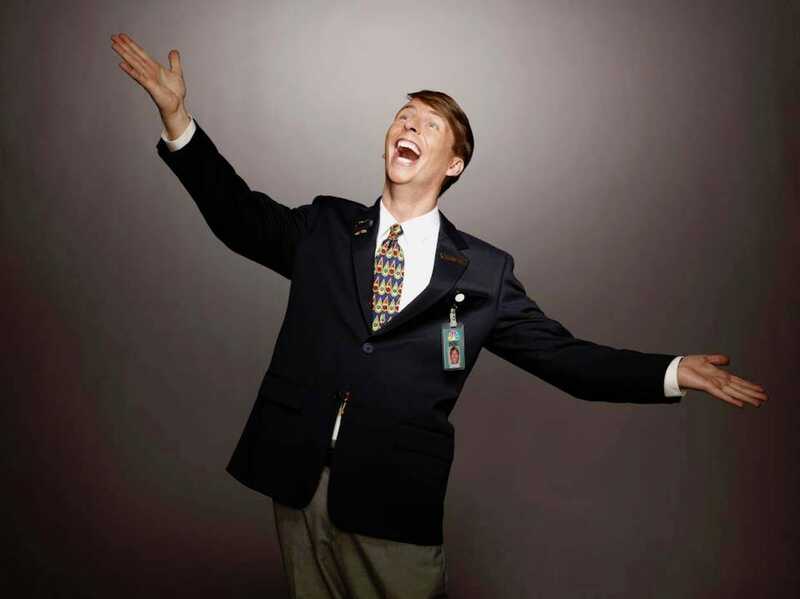 Perhaps there was a reason for “30 Rock” character Kenneth Parcell’s twinkle in his eye. Or was that a look of desperation? It’s hard to tell with him sometimes.